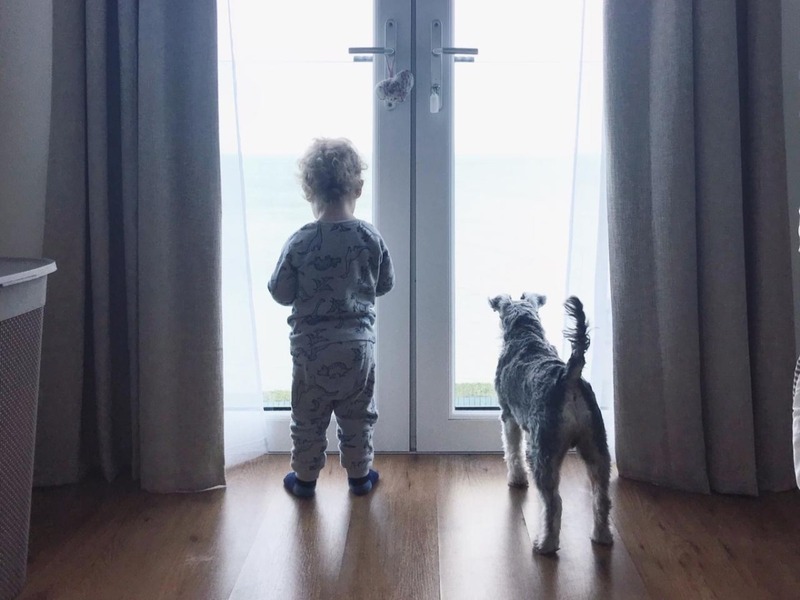 One of the trigger points for us deciding to renovate our home and embark on a self-build project was the desire to start a family. 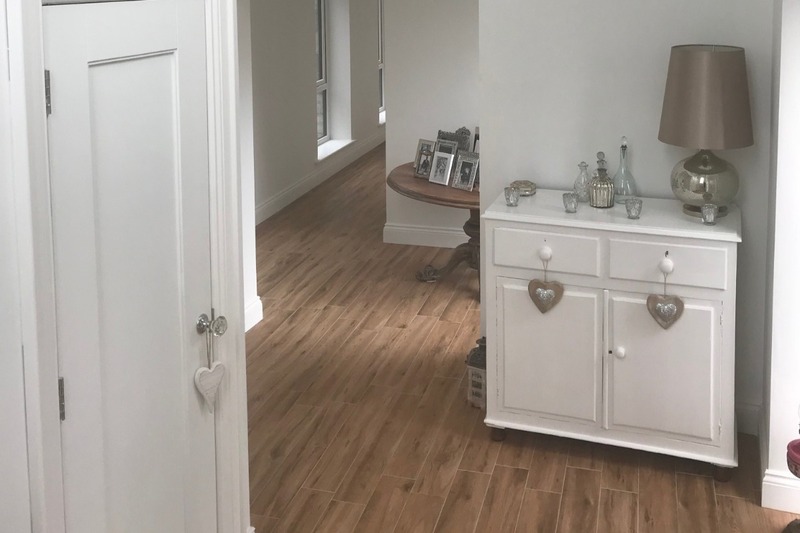 We knew our previous home wasn’t what we wanted when it came to starting a family, and while we could have looked at several options, for us, a new build was the decision. As your family grows, so to will the needs you have for your home. Not everyone is in a position to rebuild or move home, but here are a few thoughts we have on making your home work for a growing family. As life ticks along, the birthday presents and Christmas presents continue to accumulate, the bikes get bigger, the musical instruments appear, the toys turn from colorful blocks to TVs and computers and the shoes and clothes get bigger. This all starts to take up room in your home and creates a challenge for many. How do you make space for a growing family? When the kids are younger, bunk beds are ideal for saving space, while they also provide additional storage options under the bed. Indeed, many bedding options for kids include a bunk bed of some sort, with more modern bunk beds providing some great storage solutions. Even if you don’t opt for bunk beds, take time to consider the bedding options for your home, both for yourself and any children. You can save a great deal of storage space by looking for beds with built in storage options, or even looking at under-bed storage. 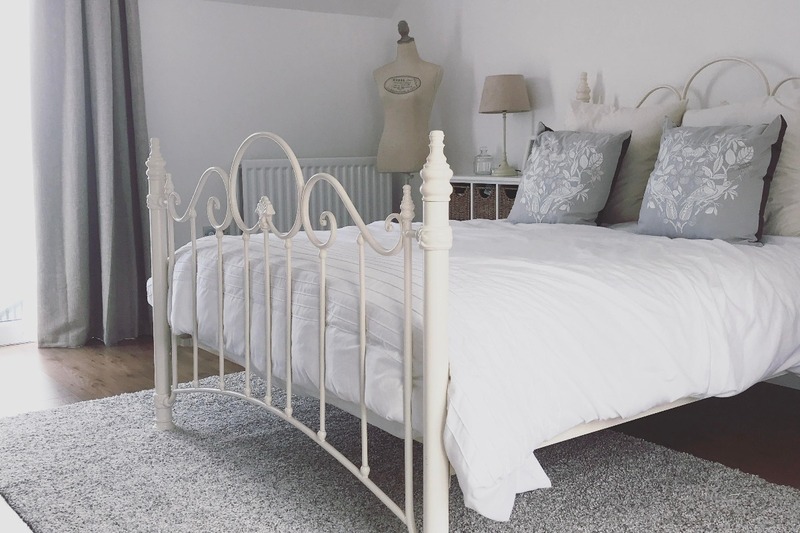 Bottom line, your bed can be a real space saver and help deal with some of the challenges of a growing family. As well as reducing the amount of ‘stuff’ you have you can also make smart use of space within your home. By using furniture options like a bench or window seats in the kitchen or hallway of your home, you can create a place for to relax in your home, and also create additional storage options for things like shoes, toys, books and even school bags. If you haven’t got the room for this, hooks or open shelving can be a great way to provide additional storage options without taking up too much space in your home. We use open shelving in our den to store Lewis’s toys, and it has proven to be a great addition to our home. Speaking of shelving, it can be a great way to store items around your home, and is something that can be used in every home. We have shelving in our kitchen, living area, bedrooms and bathrooms, enabling us to work up rather than out when it comes to storage. A kitchen is a friendly place where people chat, eat and cook meals, so make use of the space you have to make it as comfortable as possible by considering vertical storage shelving. Also, free up cabinets by placing pantry goods in baskets around your kitchen. Not only is this a simple storage hack, it’s also very practical as you can get every day items much quicker. Take a look at the changes you can make in your bathroom (check out our 4 easy bathroom upgrades for some inspiration). 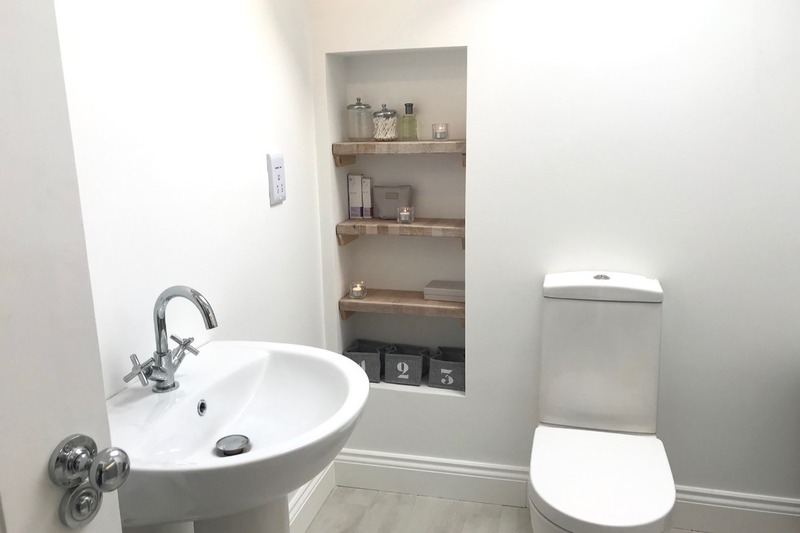 Open shelving and baskets under the sink and behind the door can be a real lifesaver and the perfect place to keep those every day essentials. An excellent tip is to use a shoe organiser for a space saver that holds makeup, combs and brushes, jewellery and even accessories such as scarves and belts. Maximise space in the living room and any other shared areas with multi-functional furniture such as ottomans that you can keep video game accessories in and coffee tables that have drawers and open shelving solutions. Make sure that your kids use their rooms for more than just sleeping. Their rooms need to be where their toys are kept, where they can play and where they can study. You can maximise space by hanging notice boards or whiteboards which they can use to organise themselves while keeping desks and surrounding areas free of clutter. If you have the luxury of a basement or an attic then look into turning either of those into recreational rooms rather than risking your living room becoming a mess. This way, you create even more room and a place where the kids can use with their friends, and they won’t become a disturbance. Have you been faced with the challenge of dealing with a growing family in the same home? We’d love to hear your top tips for maximising storage solutions. Comment below to let us know your tips.